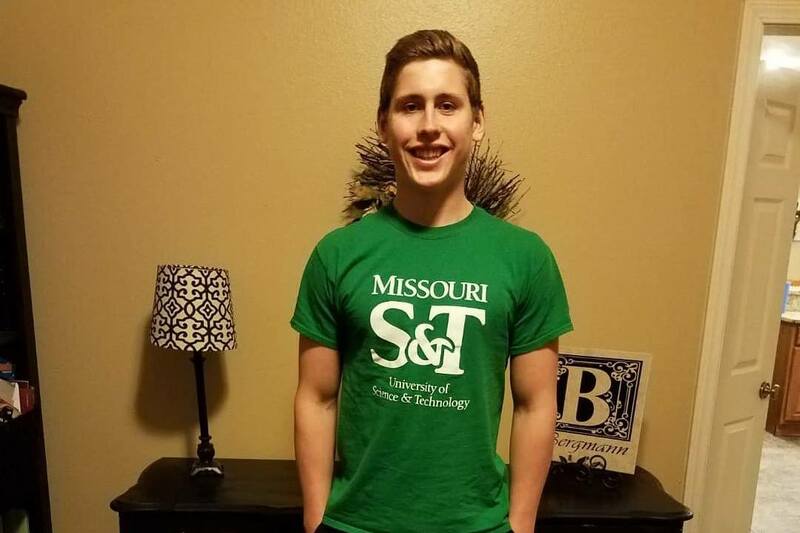 Rogersville, Missouri’s Ethan Bergmann has committed to swimming for Missouri University of Science and Technology next fall. Bergmann is a senior at Logan-Rogersville High School. He helped lead the Wildcats to a seventh-place team finish at the 2017 MSHSAA Boys Class 1 State Championships last November. Bergmann contributed a fourth in the 100 free (47.77), a sixth in the 200 free (1:43.99), a 22.28 leadoff on the third-place 200 free relay, and a 47.05 anchor on the fifth-place 400 free relay. Bergmann does his year-round swimming with Springfield Aquatics, where she specializes in back and fly in addition to the freestyle. At Columbia Sectionals in March, he updated his PBs in a slew of events: 50/100/200 free, 100 back, and 50/100 fly. 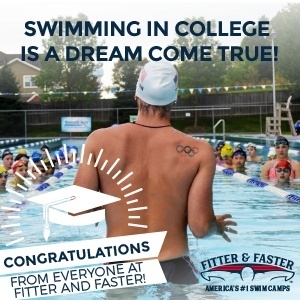 Similarly, at last summer’s Sectionals in Lincoln, Nebraska, he went best times in the 100/200 free and 100 fly.